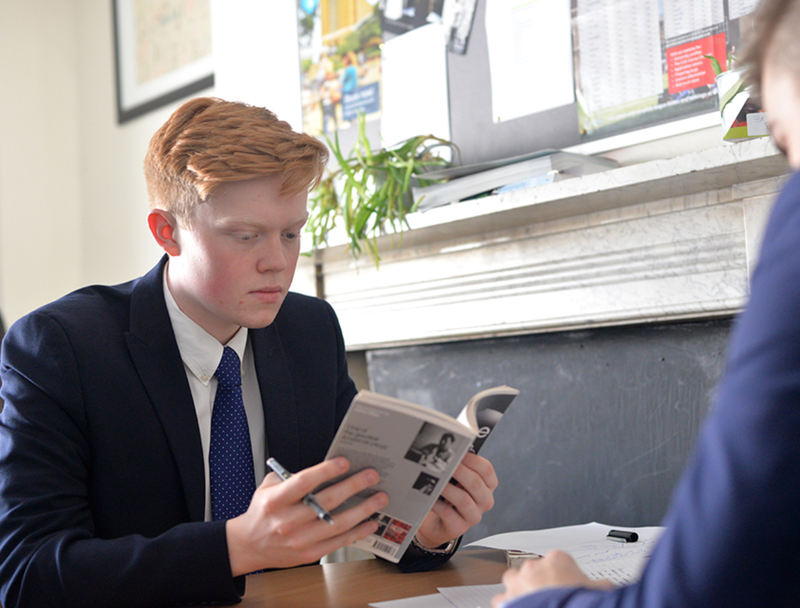 'Read to Learn' is our mantra and we encourage much personal reading in order to prepare our students for the world outside of Bishop Challoner. 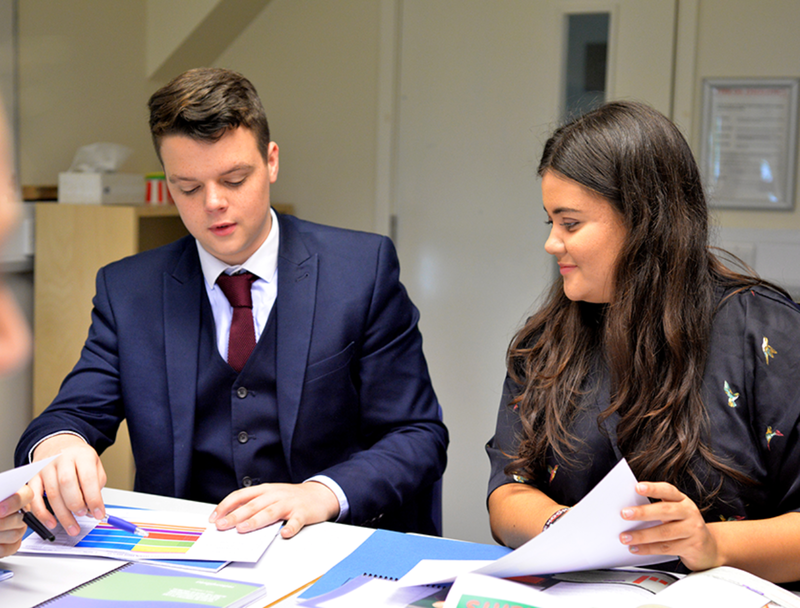 Overall, this is a fabulous subject, aiming to equip our students with academic excellence and a range of transferable skills. English is a popular, fun, yet rigorous choice at A level. This course (Specification A) allows the study of a range of texts in depth. We explore 'Love Through the Ages', focusing on the importance of literary periods, putting texts into context to examine the social milieu of the 'then and now': from the English Renaissance to the ever-changing world of Post-Modernity. Texts range from Shakespeare's 'The Winter's Tale' to Du Maurier's 'Rebecca'. There are unseen explorations and comparisons in both prose and poetry. The (20%) coursework element consists of a 2000 word essay, comparing two texts. The English Department is very active in booking regular theatre trips, although these differ from year to year based on what is available and in performance. We also attend talks and workshops wherever possible. In recent years, we have seen 'The Winter's Tale' at both The Globe and The Barbican, and we have watched performances of Jane Eyre at the National Theatre. A fun day out was a Shakespeare exhibition at the British Library, and we have also attended a day of lectures run by Sovereign Education on 'A Streetcar Named Desire'. Sixth Formers are encouraged to assist the English Department in running and staging Evenings of Literature, celebrations of authors (last year we had a Shakesfest), and getting involved in National Poetry Day and World Book Day.